Ulcers refer to wounds or sores that resist healing normally. Instead, they persist for much longer, exposing an individual to increased risk for complications and infection. Ulcers are typically seen in patients with poor circulation in the lower extremities, like diabetics. They also strike people suffering from neuropathy (nerve damage) who are unable to feel a normal pain response from cuts, injuries or lesions on the skin. Foot ulcers can also show up when there is constant pressure on a certain point of the foot. This can happen due to footwear, occupation, being bed-ridden (back of the heels), or foot deformities that change the foot makes contact with the ground. Stage I – Ulcer appears as redness where constant pressure is applied to the foot. The redness is due to inflammation, which may be associated with discomfort or pain. Redness may continue even after pressure has been relieved. Stage II – Beyond redness, peeling, blisters, and cracks may affect the top two layers of the skin. Pain and tenderness in the area are likely. Stage III – The wound has advanced to affect deeper dermal tissues in the foot. There will be some bleeding, and pain may diminish because of nerve tissue necrosis. Stage IV – The ulcer has spread to muscle, tendons, ligaments, and bone. The risk of infection is increased further. 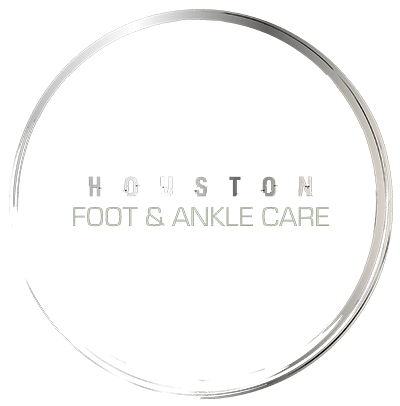 Diabetic foot ulcers should be treated by a foot care specialist who can treat underlying conditions, provide proper care to encourage healing and prevent infection.